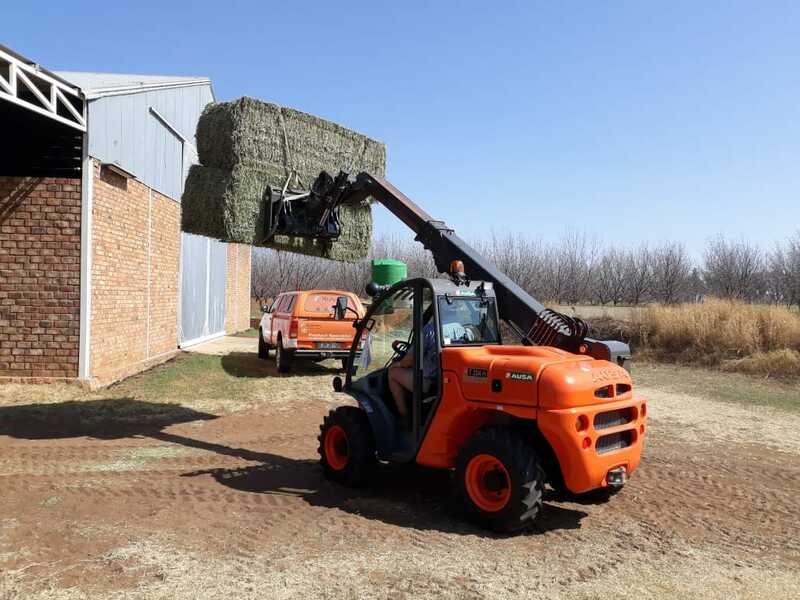 T-Boss 410: This is Linhai’s replacement for the venerable Rebel of which hundreds have been sold into the South African market. 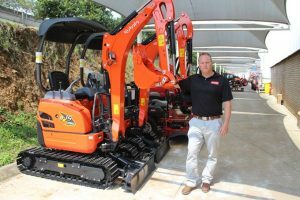 Experience has taught that Linhai is a pretty decent, well-established brand with a strong presence in SA and excellent parts and service backup. 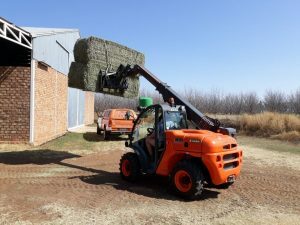 We took one for a trundle. 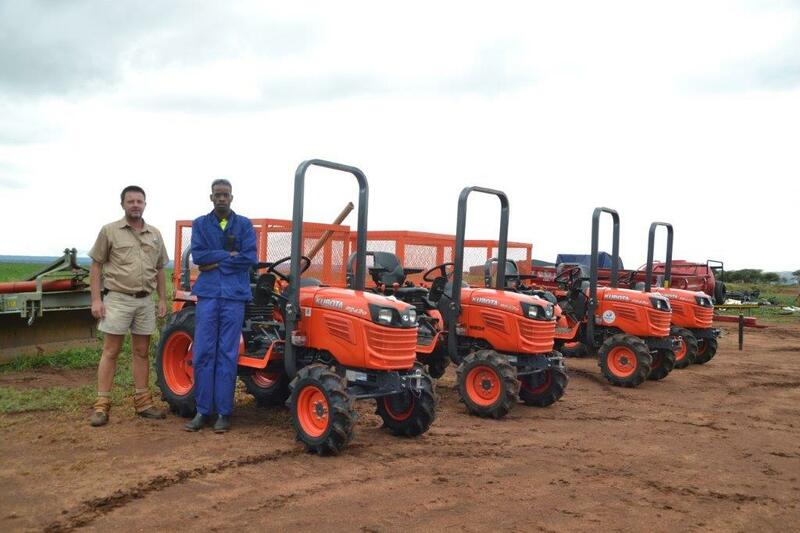 “Guys, this unit is sold – please take it easy!” . 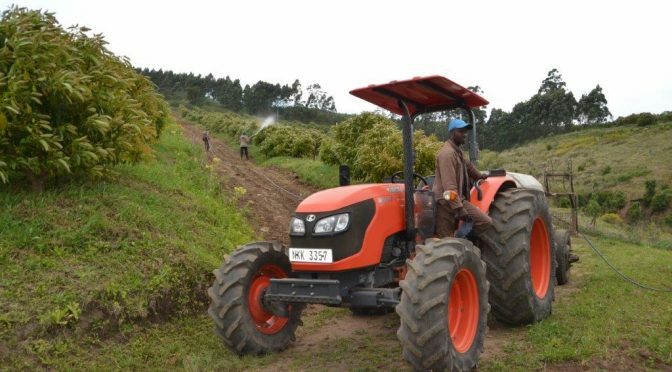 That was the directive from Smith mining, the importers of this brand. So we did and we used it for its intended purpose with a lil ride from our offices into the surrounding farmlands. Kubota: GDM Plumbing & Projects (GDM) was established by brothers David and Gareth Buirski in August 2012, when they saw the opportunity for reliable plumbers committed to delivering projects on time and hassle-free. 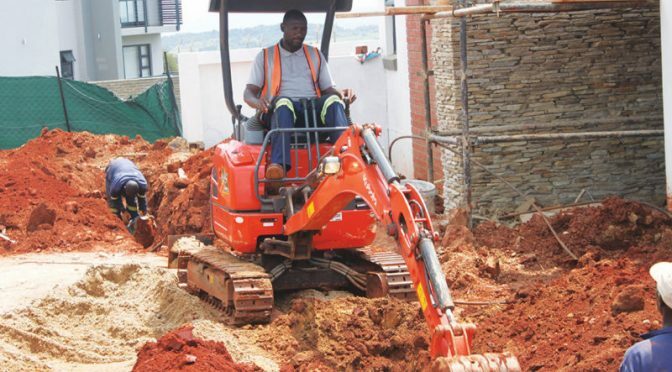 Operating in the greater Gauteng Area, the company specialises in plumbing –including water, sewer and stormwater lines; mainly trench excavations. 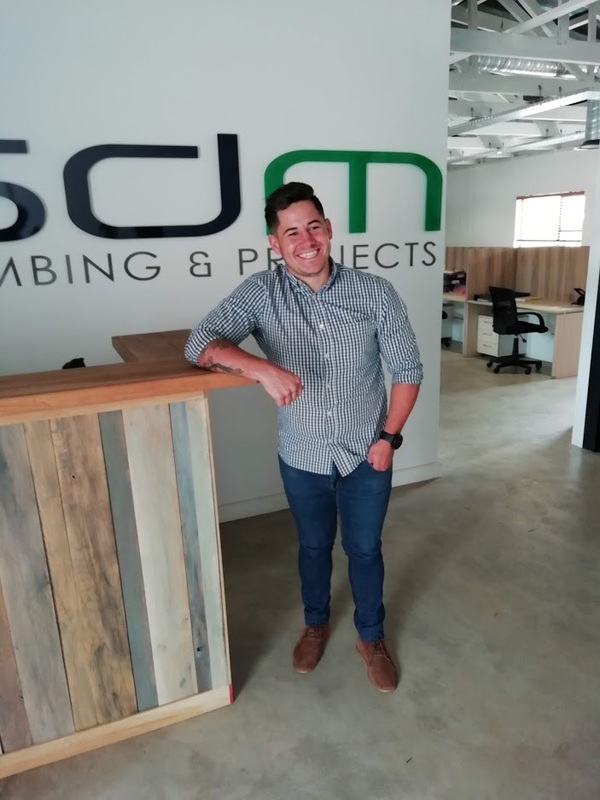 With a focus on providing clients with quick and professional services, no matter what their plumbing and drainage requirements, GDM completes all work according to national and local bylaws. 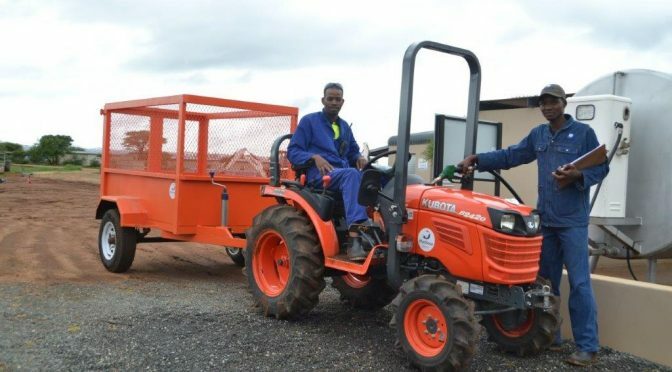 Diep in die bos en na baie kilometer se grondpad na die Botswana-grens kry jy Madikwe Berry – ՚n nuwe ontwikkeling in die Dwaalboom-omgewing wat binnekort 50 hektaar bloubessies in tonnels gaan hê. 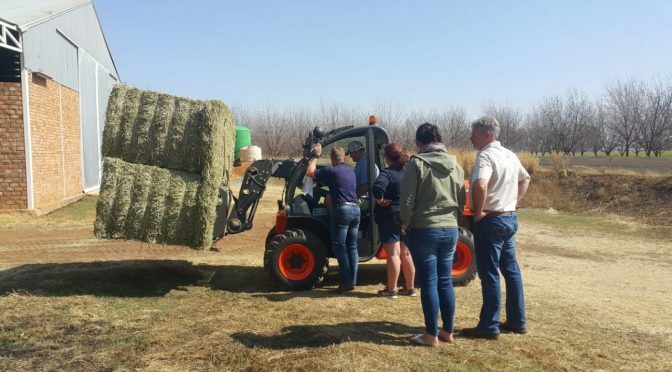 Die projek is op 1 Mei 2017 afgeskop en daar is reeds 20 hektaar se rye en rye sakkies wat wag op die eerste oes in Augustus. 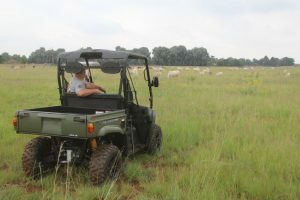 Francois Kriel is die projekbestuurder en een van sy eerste take was om ՚n geskikte trekker te kies waarmee met hierdie sensitiewe nisproduk geboer kan word. 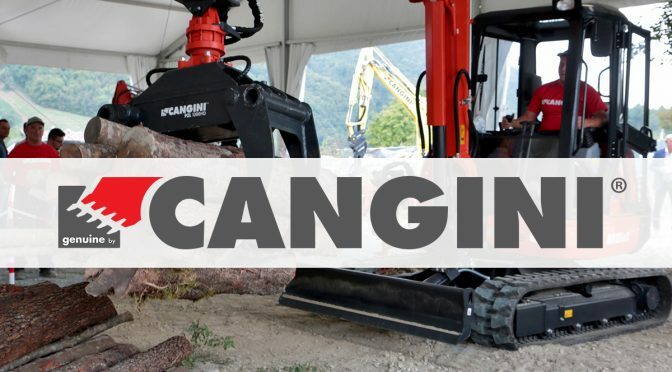 To help its customers increase their equipment’s versatility and utilisation, Smith Power Equipment has extended its product offering with the Cangini range of attachments. 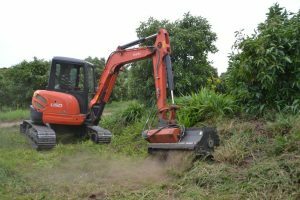 To remain competitive in today’s challenging economic environment, equipment owners are looking beyond the basics. 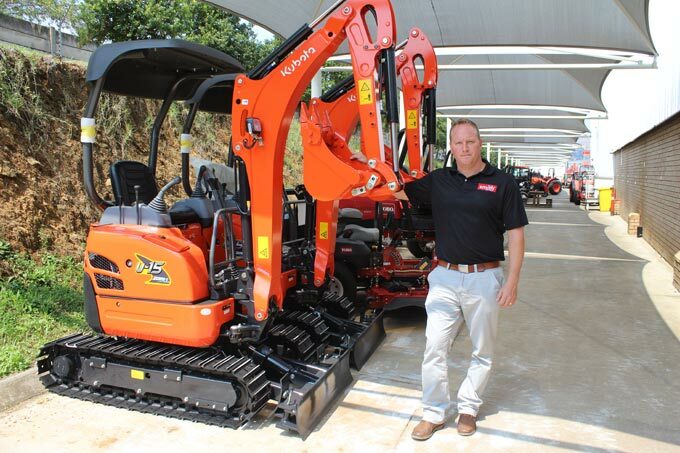 They are looking at how their fleets of excavators, skid steers, backhoe loaders, among other tool carriers, can squeeze more margins and volumes, and a strong attachment focus is gaining momentum. Attachments are key to equipment versatility and utilisation. 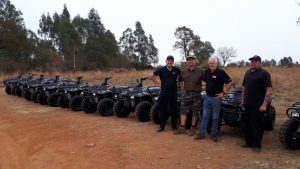 After experiencing the ride quality of three pre-owned Linhai quad bikes it initially bought, Adventure Zone Cullinan has since standardised its fleet with 10 new Linhai Rustler 260 XL units from local importer, Smith Power Equipment. 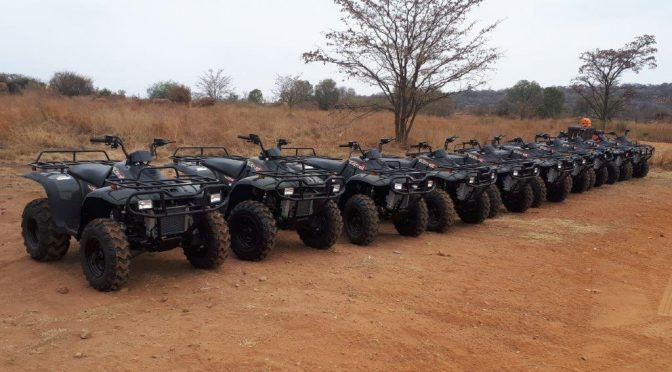 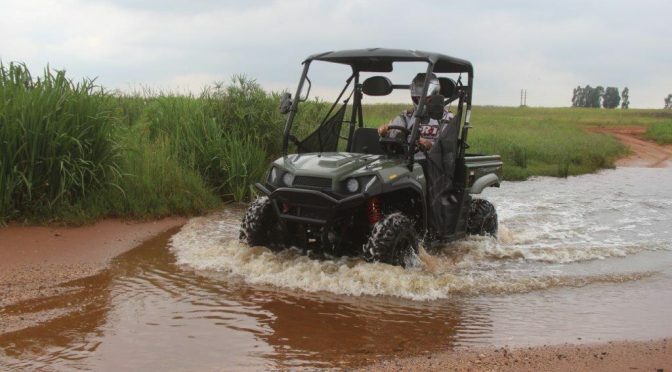 A fleet of 10 Linhai Rustlers 260 XL quad bikes is providing adrenaline-stirring experiences to nature lovers who also happen to enjoy pulse-racing action and quad safari activities at Adventure Zone Cullinan. 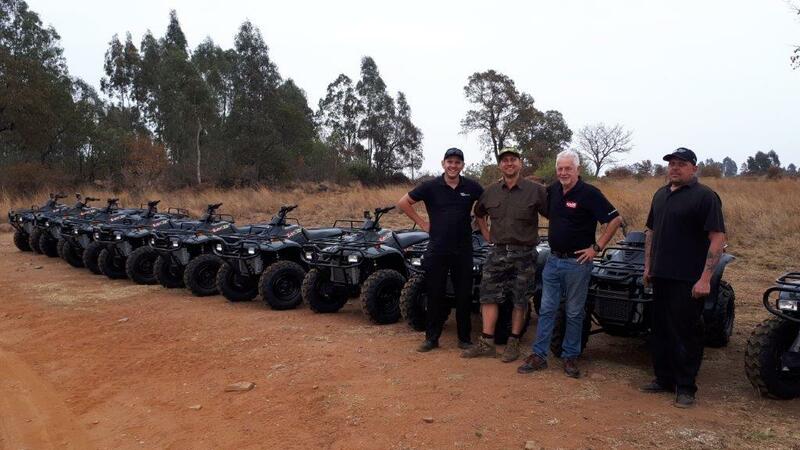 Having previously run three pre-owned units, owner Hanro Davel was pleased with the ride quality and the overall performance of the range so much so that in September 2018, Adventure Zone Cullinan took delivery of 10 new Rustler 260 XL units. 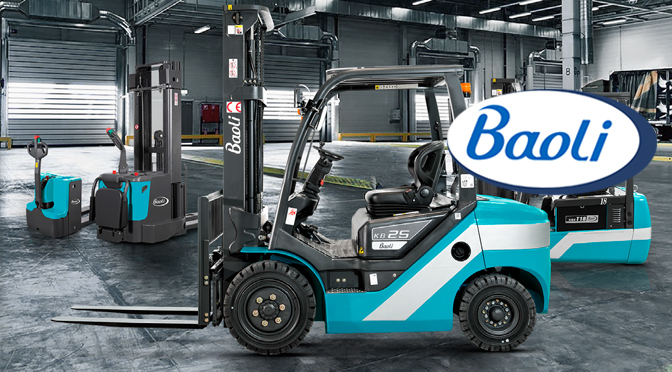 Smith Power Equipment, a South African importation and distribution company representing leading global equipment brands, has expanded its offering with the addition of the Baoli range of materials handling equipment to its distribution stable. 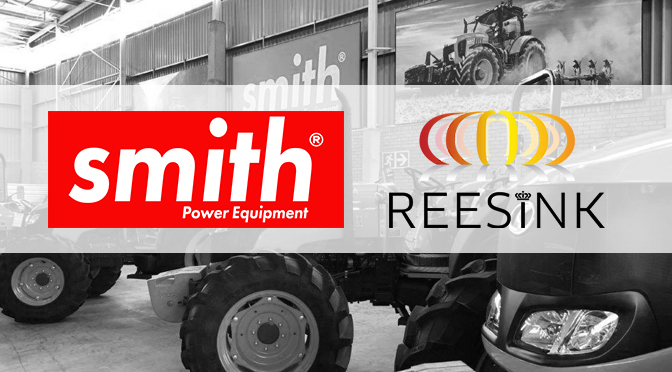 As part of its one-stop shop approach, Smith Power Equipment has signed a distributorship agreement with Baoli, a leading global manufacturer of materials handling equipment. 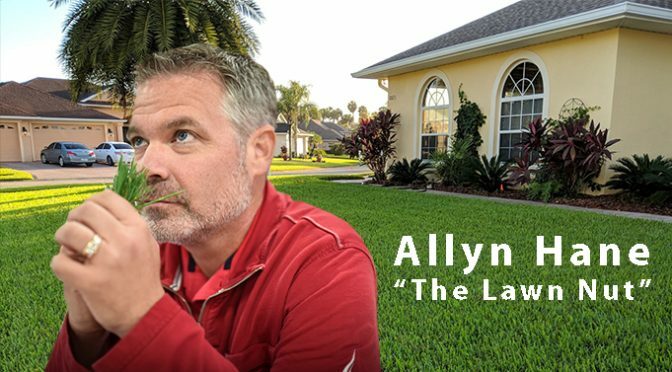 The battery-powered EGO+ Power mower recently cut beyond expectations when it was subjected to both normal and super thick turf by globally renowned lawn specialist, Allyn Hane, better known as ‘The Lawn Care Nut’. The innovative EGO Power+ system was introduced in South Africa early this year by specialist equipment supplier, Smith Power Equipment, following the signing of an exclusive distribution agreement with EGO in December 2017.